For a Quote Click Here or Call Now! 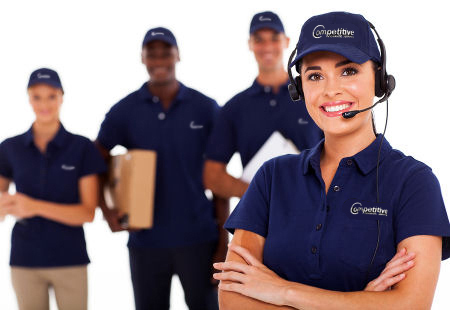 Competitive Courier is a premier last mile delivery courier service in New Jersey, New York, Connecticut and Pennsylvania specializing in same-day delivery, next-day delivery, routed delivery, distribution, 3PL, fleet outsourcing and USPS mail pick-up. Our on-demand service provides immediate pickup and direct delivery to the destination of your choice. 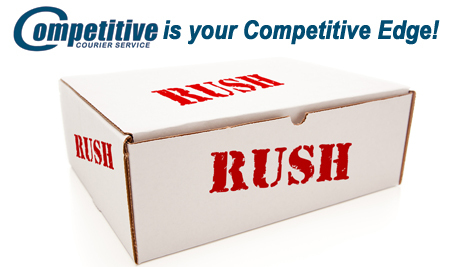 We regularly handle same-day rush deliveries beyond NJ, NY, CT and PA. Competitive Courier's payroll delivery service is a core offering featuring our highly acclaimed Payroll Route Delivery Network. We consider every customer our partner and treat every delivery with the highest priority! Competitive Courier provides delivery services and logistics solutions in New Jersey, New York, Connecticut and Pennsylvania. We specialize in same-day rush service, routed delivery, fleet outsourcing, US mail pickup and we provide a highly acclaimed multi-state payroll delivery network.